The loss of family and displacement of persons internally and externally continues to plague Iraq. 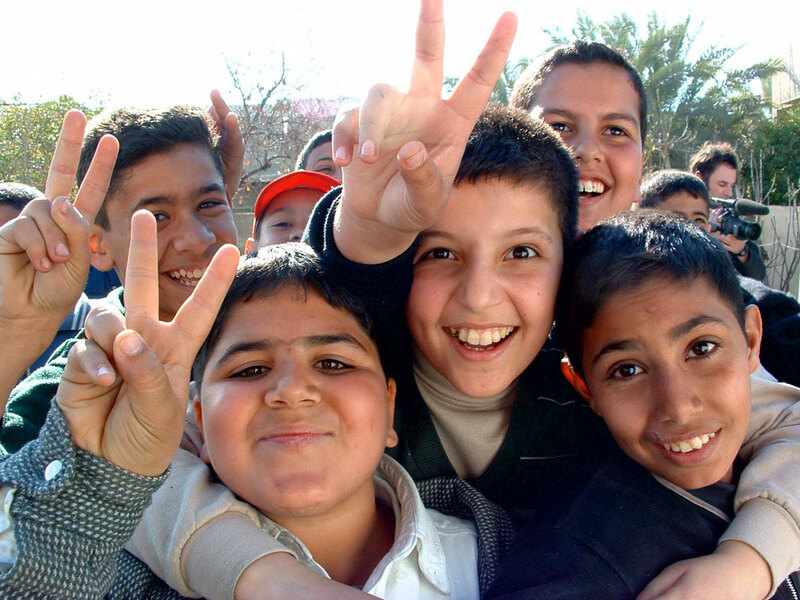 Alalusi Foundation has assisting the Iraqi people since 2003. Our signature program, the Iraq Orphans Project (IOP) works within – not against – cultural and religious norms for a working solution to one of Iraq's most intractable problems – an estimated 2.5 to 5 million orphans. Instead of adoptions or orphanages – frowned-upon last resorts – the Foundation supports families who have taken on the responsibility of caring for the children of deceased loved ones. Food, medicine, and material support reach the families through a network of on-the-ground distribution and validation partners, including three of the oldest and most respected charitable organizations in Iraq. Through them and others, we are supporting over 4,495 orphans (with one-year sponsorships) in locations from Mosul to Basrah, the Orphans’ Khayrat al-Mosul Village, the Dar Al Amin Iraqi Safe House for Orphans in Sadr City, and individual families of widows and orphaned girls.